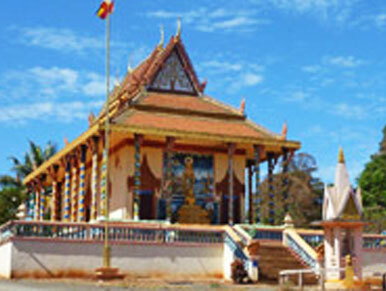 Ratanakiri is a province (khaet) of Cambodia located in the remote northeast. 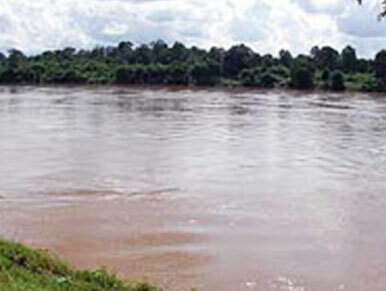 It borders the provinces of Mondulkiri to the south and Stung Treng to the west and the countries of Laos and Vietnam to the north and east, respectively. The province extends from the mountains of the Annamite Range in the north, across a hilly plateau between the Tonle San and Tonle Srepok rivers, to tropical deciduous forests in the south. In recent years, logging and mining have scarred Ratanakiri’s environment, long known for its beauty. 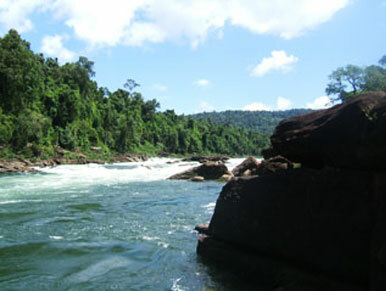 Ratanakiri is located in Cambodia’s far northeast bordered by Laos to the north, Vietnam to the east, Mondulkiri to the south, and Stung Treng to the west. This rural rugged province is a 70% ethnic minority, which are known as “Chunchiet”. 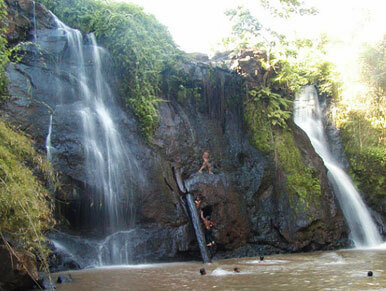 Ratanakiri was as recently as 2002 seriously off the beaten track but has since been “discovered” step by step. Still, while you won’t get any bragging rights for coming here, it’s well worth the effort to do so, and once you get away from it’s capital Banlung you won’t run into too many other tourists. 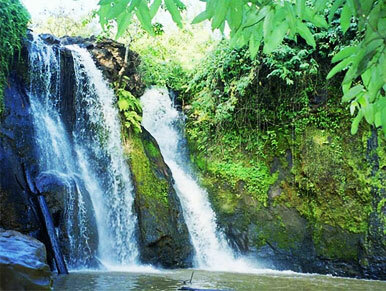 So Ratanakiri is still a remote province in Northeastern Cambodia worth to visit. The word “Ratanakiri” itself is a derivative of two Cambodian words, which are combined to mean “place of gems and mountains.” The word comes from the Sanskrit words Ratna (gem) and giri (mountain). It’s an unlikely name for a restaurant with the best food in town. It turns out that an American used to be the owner and cook of the place. He taught the staff to cook the Western dishes on the menu and also to be meticulous in the cleanliness of the place. They got the idea, as it’s a simple but well taken care of restaurant. If you’ve been in the bush a while, they serve up a mean hamburger with all of the trimmings of a California Burger with tasty fries on the side. There are plenty of choices of Western and Khmer food and if you want something special made up for you, the friendly staffs are happy to accommodate you. Open all day. The restaurant rents Honda Dream motorcycles for US$ 5 a day. Situated Next to the airport. They serve Khmer, Western and Thai food throughout the day, starting with breakfast. It’s a friendly place and the food is good. Market Food Stands: Located near the market and share taxi area is a bunch of simple noodle and rice dish shops, if you want to eat the cheap way.